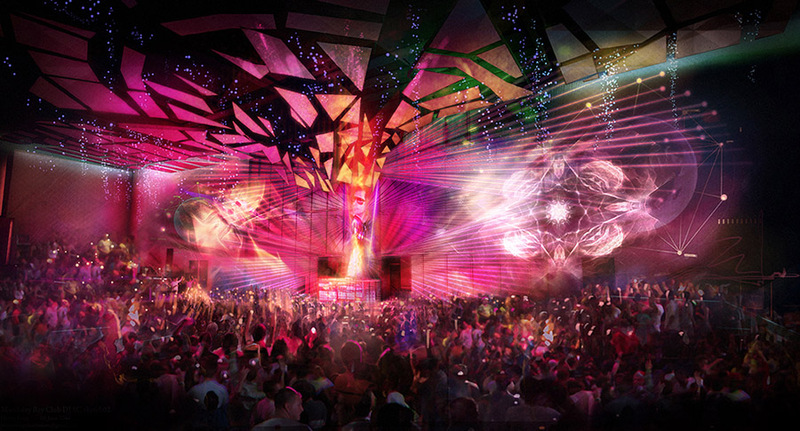 This upcoming Las Vegas weekend is one for the books as the city prepares for the epic opening of Jewel Nightclub. The new mega club (where Haze Nightclub used to be) is opening its doors this Thursday with award-winning actor, comedian, and musician, Jamie Foxx as he hosts the night’s festivities. 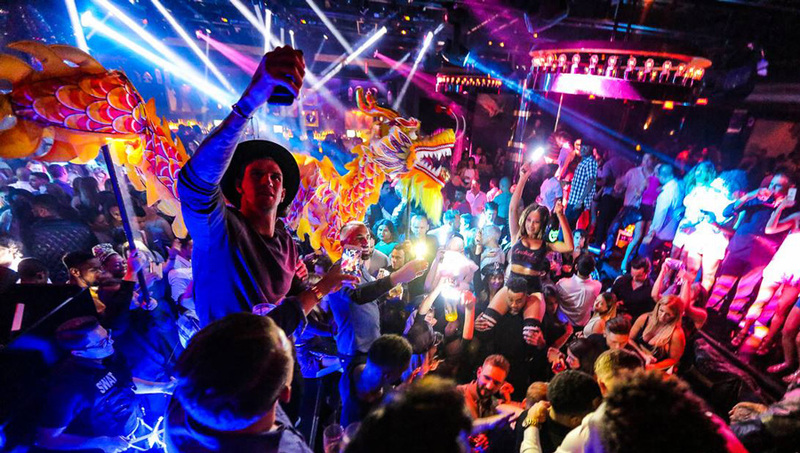 If you can’t make it to the Grand Opening, we’ve got you covered with top parties ranging from top Hip Hop talent and live DJ sets all over The Strip. Check out below to see what’s happening this weekend as it’s a weekend you don’t want to miss! Get ready for a jam-packed Las Vegas weekend as the weather heats up to a near perfect 100 degrees (or 37 ℃). Be sure to quench your thirst and cool off poolside at some of the hottest parties in Sin City. 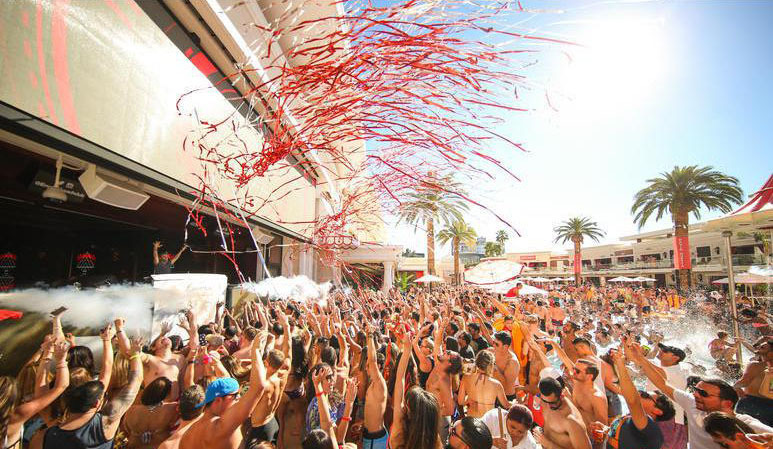 Party North of the strip at Foxtail Pool with a live performance by T-Pain or be in the middle of The Strip action at Omnia Nightclub with EDM DJ duo, Nervo. Regardless of your choice, this sure is the perfect weekend to enjoy the Vegas sun without the overwhelming heat. 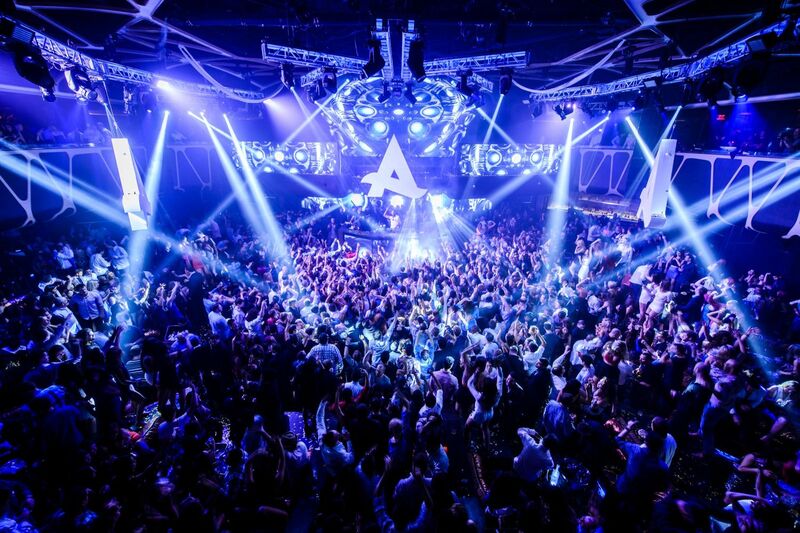 Here's our top day and night party destinations for you to choose from! We know it's been really cloudy in Las Vegas this week, but we're definitely not complaining. We could always use a little rain in the desert sometimes! When it rains in Vegas, it usually feels like a new beginning. Speaking of new beginnings, Intrigue Nightclub opened at the Wynn last night, so this weekend is already off to a great start. The entertainment lineup this week is pretty exciting. Summer is rapidly approaching and the desert is really starting to heat up. It's been a bright, sunny week and all we've been thinking about is the weekend. This weekend's lineup is so turnt that it's almost impossible to choose just one party to attend. 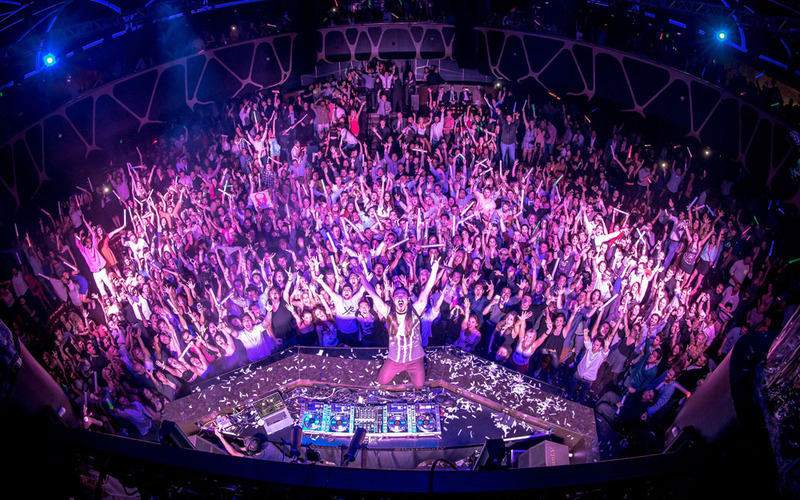 Chris Brown is back at Drai's Nightclub again while David Guetta is taking on Encore Beach Club this Sunday. 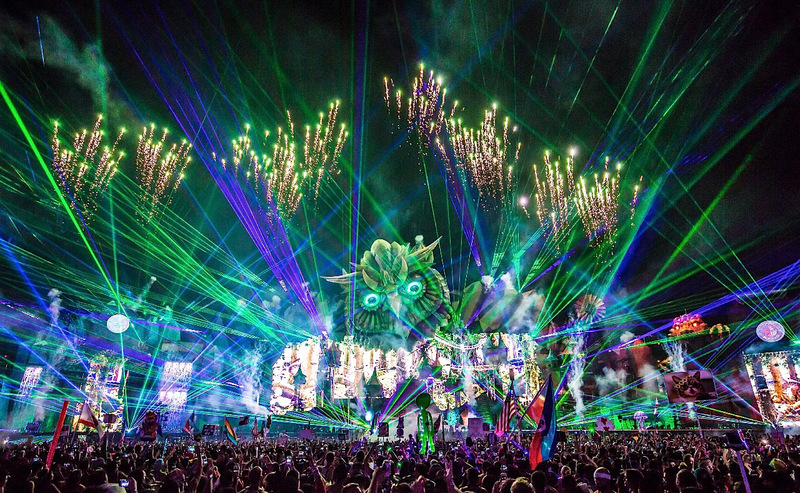 Diplo, Zedd and Dada Life are also in town, so it's a great weekend for the EDM scene in Vegas. As always, we've handpicked the best parties and put them all in one spot to make your life a lot easier. We love you, Vegas. After a week of cloudy skies and rain, we're hoping to see a little bit of sun this weekend! Especially with the awesome lineup at the dayclubs, we'd love to sit out by the pool and get our tan on before EDC Week 2016 comes around. So if you need us this weekend, we'll be sipping cocktails at Wet Republic and chilling with Steve Aoki. Then we'll dance the night away with Nelly at Drai's Nightclub. We hope to see you there! After a long week, we're sure you'll need a good pick-me-up. There's nothing like relieving your stress by drowning in some loud music, good vibes and killer cocktails. 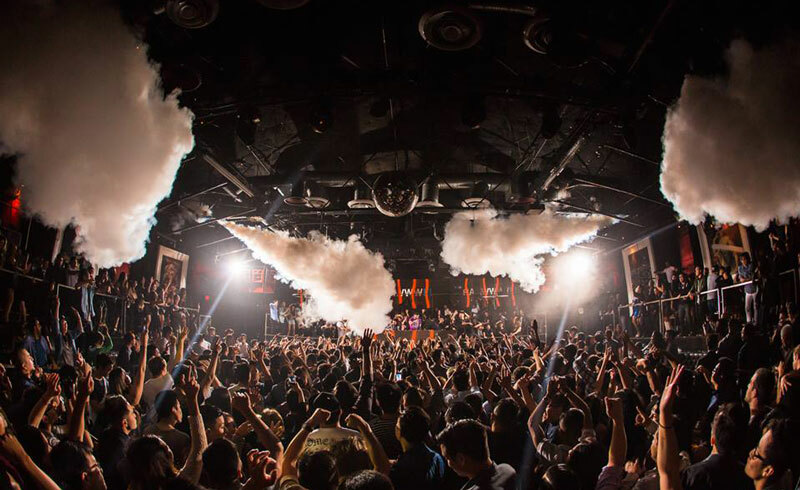 The clubs are bringing out some awesome entertainers this weekend, including Trey Songz, Armin Van Buuren and The Chainsmokers. We don't know about you but we've never been more ready to unwind and let loose. So without further ado, here's our top party picks for this weekend. Another weekend, another great lineup of nighttime events and pool parties! It's been a long week and we're definitely looking forward to sitting out by the pool, cocktail in hand and getting lost in sounds by Dillon Francis and Steve Aoki. 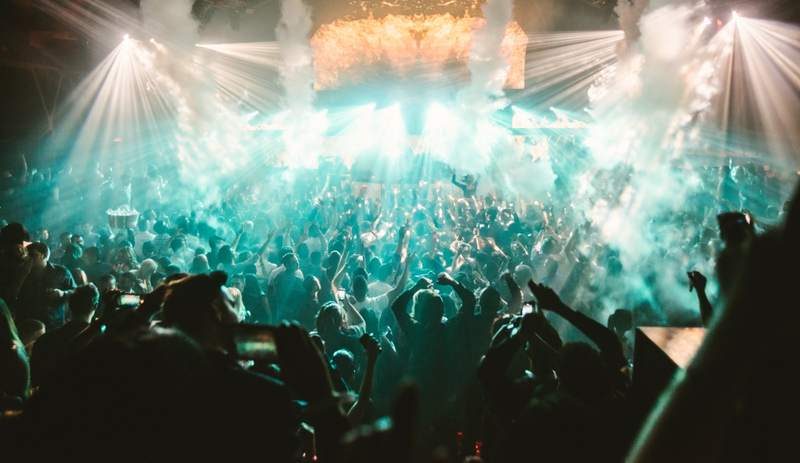 After chilling by the pool for the day, it'll be time to hit up the nightclubs to get turnt with big hitters, such as Calvin Harris, Jeremih and Alesso. We are so ready for the weekend... Here's some events to help you get ready for it too! 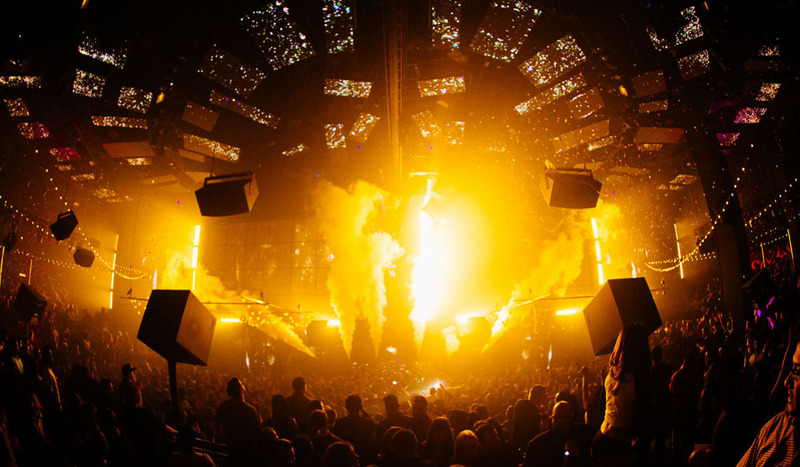 UPDATE: New events have been added to EDC Week 2016 as of April 13, 2016. All updated/recently added events have been marked with an asterisk (*). See below for complete lineup. We don't know about you, but it took us a few days to recover from the insanity of St. Patrick's Day Weekend. But now we're back at it and we're ready to go with another weekend full of the best parties and events. Now that all of the dayclubs are open, we're looking forward to taking advantage of the perfect spring weather to party by the pool. If you're like us, you'll want to party through the entire weekend. So don't be afraid to get a little wild this weekend by choosing a nighttime and a daytime event with us! It's time to turn all the way up for St. Patrick's Day Weekend in Sin City! We're feeling the lucky vibes from St. Patrick's Day roll through the city, especially since the entertainment lineup for the weekend is insanely lit. 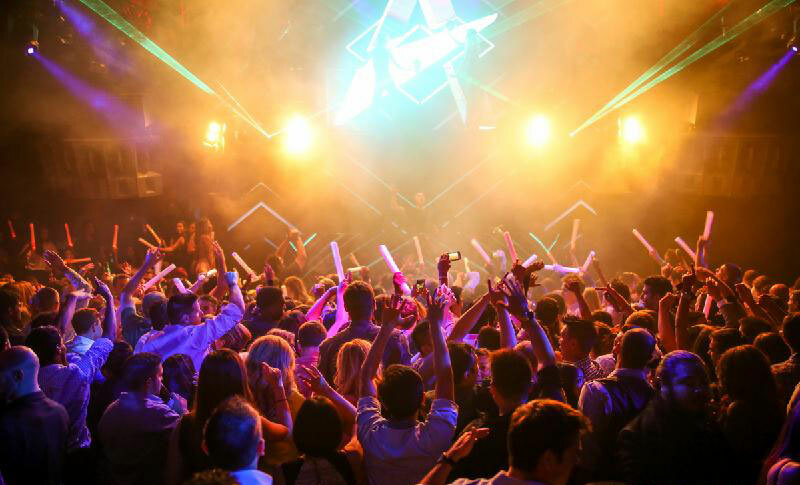 With all the pool parties and exciting nighttime events going on, Vegas is bound to get a little more debaucherous than usual and trust us, you do not want to miss out on all the action. So put on some green and hold on to your lucky charms because things are about to get crazy.